Macatizm born Courtney Richmond has been an artist since he was 16 years of age. His first stage performance was in high school. Macatizm started his career as a singer then eventually moved on too writing his own songs. He is now a rapper, singer, makes hooks and writes songs. The Executive Producer, founder CEO of country city entertainment. His released album in 2014 is called “Country city life”, and two singles are called “who got them pies” and “at the same time” Macatizm has travelled and invested in his brand since 2007 from studio time to booking his own shows to perform and even distribution. He has a long list of followers and subscribers that continue to Gro till this day. 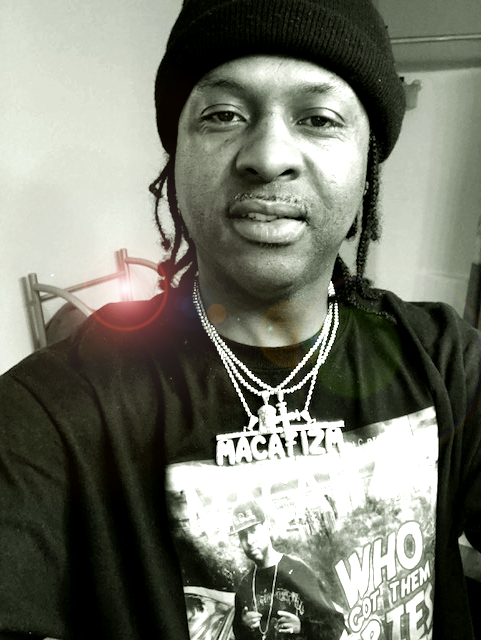 Follow Macatizm on instagram @macatizm twitter @macatizm sound cloud country city life, YouTube Courtney Richmond and download and subscribe to Macatizm hit single channel “who got them pies” by Macatizm. You can download on Spotify, iTunes, YouTube, Deezer, and all other digital outlets. New projects are coming very soon so subscribe follow and be ready for new catchy hit songs, like pole pro, I shine, she chose up. He is also a entrepreneur and has his own BBQ sauce Company that he has been doing very well with. Feel free to go over videos from his Instagram account and future website he will be soon to introduce to the world.